Allori is an Australian based healthcare communications agency that has influenced the attitudes and behaviour of practitioners and patients since 2006. 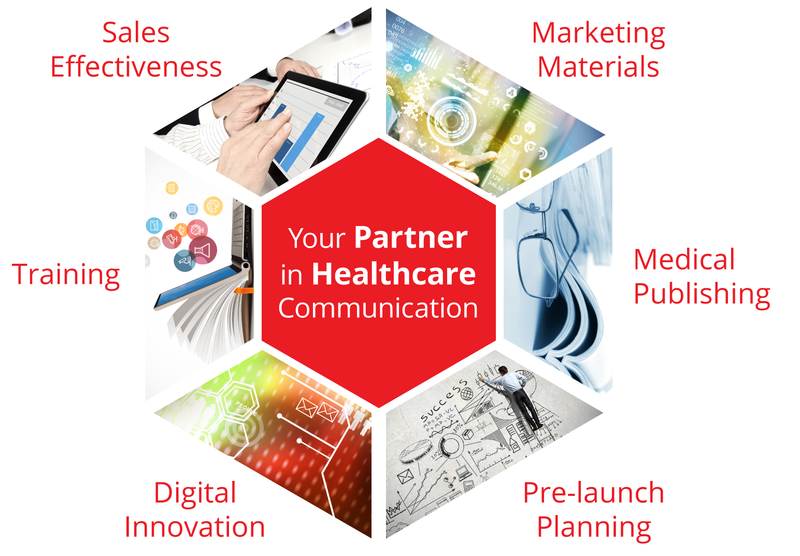 Allori’s expertise is built on a foundation of extensive healthcare knowledge and powerful editorial, combined with peer endorsement and engaging print/digital presentations. We believe in nurturing long-lasting partnerships between societies, healthcare professionals, patients and industry.